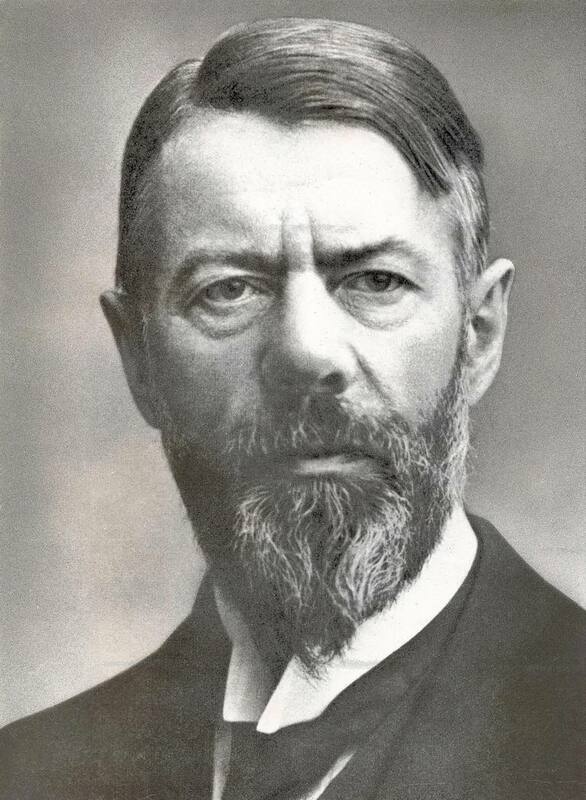 Max Weber was born in Erfurt, Prussia (present-day Germany) on April 21, 1864. He is considered one of the three founding fathers of sociology, alongside Karl Marx, and Emile Durkheim. His text "The Protestant Ethic and the Spirit of Capitalism" was considered a founding text in sociology. Weber’s father was greatly involved in public life and so his home was constantly immersed in both politics and academia. Weber and his brother thrived in this intellectual atmosphere. In 1882, he enrolled at the University of Heidelberg, but after two years left to fulfill his year of military service at Strassburg. After his release from the military, Weber finished his studies at the University of Berlin, earning his doctorate in 1889 and joining the University of Berlin’s faculty, lecturing and consulting for the government. In 1894, Weber was appointed a professor of economics at the University of Freiburg and then was granted the same position at the University of Heidelberg in 1896. His research at the time focused mainly on economics and legal history. After Weber’s father died in 1897, two months after a severe quarrel that was never resolved. Weber became prone to depression, nervousness, and insomnia, making it difficult for him to fulfill his duties as a professor. He was thus forced to reduce his teaching and eventually left in the fall of 1899. For five years he was intermittently institutionalized, suffering sudden relapses after efforts to break such cycles by traveling. He finally resigned his professorship in late 1903. Also in 1903, Weber became the associate editor of the Archives for Social Science and Social Welfare where his interests lied in more fundamental issues of social sciences. Soon Weber began to publish some of his papers in this journal, most notably his essay The Protestant Ethic and the Spirit of Capitalism, which became his most famous work and was later published as a book. 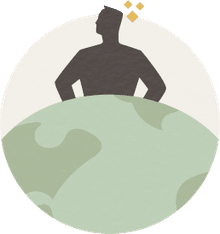 In 1909, Weber co-founded the German Sociological Association and served as its first treasurer. He resigned in 1912, however, and unsuccessfully tried to organize a left-wing political party to combine social-democrats and liberals. At the outbreak of World War I, Weber, aged 50, volunteered for service and was appointed as a reserve officer and put in charge of organizing the army hospitals in Heidelberg, a role he fulfilled until the end of 1915. Weber's most powerful impact on his contemporaries came in the last years of his life, when, from 1916 to 1918, he argued powerfully against Germany's annexationist war goals and in favor of a strengthened parliament. After assisting in the drafting of the new constitution and the founding of the German Democratic Party, Weber became frustrated with politics and resumed teaching at the University of Vienna. He then taught at the University of Munich. Weber died on June 14, 1920.